The upcoming winter dinner-party season will sometimes call for a sparkling that’s a level above Prosecco or Cava. But without breaking the bank on Champagne. 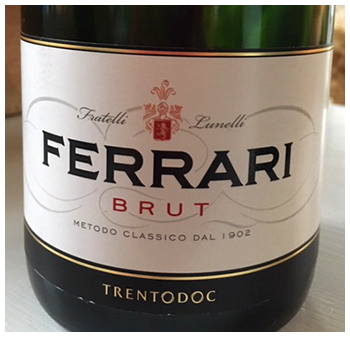 One solution is to pour (or bring) a bubbly with a ‘good name’, such as Ferrari. 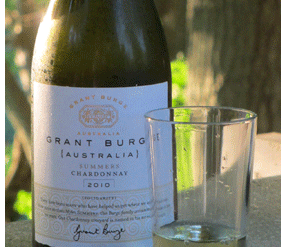 No fear of looking cheap, and your fussy wino friends will approve of the quality – lives up to the reputation of the car. You could add a drop of red food colouring – just to make it look more Ferrarish!